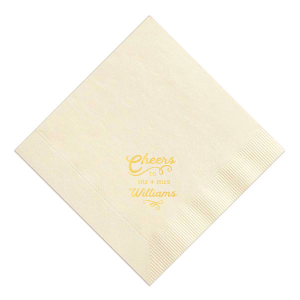 Planning on serving a fabulous meal at your bridal shower? 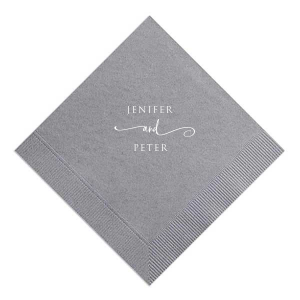 Give your guests custom bridal shower dinner napkins to elevate your tablescape. Design yours today! 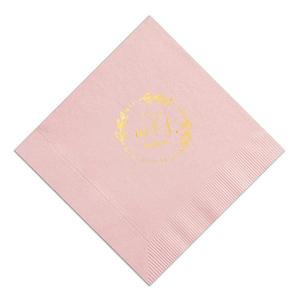 Once you finish designing the bridal shower invitations, next comes party decor—and what better way to add to the day than with custom designed bridal shower dinner napkins!? 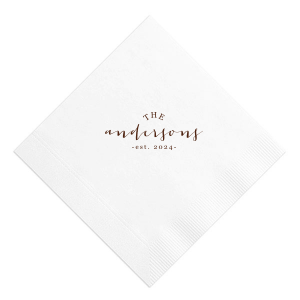 These large personalized bridal shower paper dinner napkins are the perfect addition to any bridal shower that involves a delicious meal. 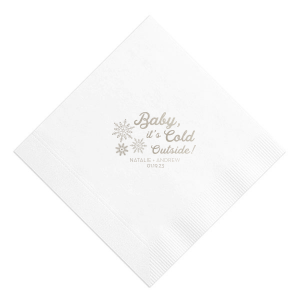 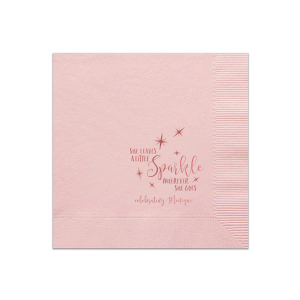 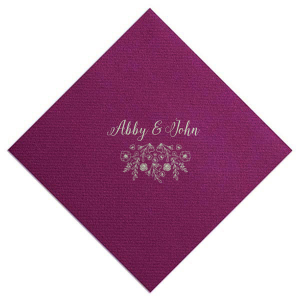 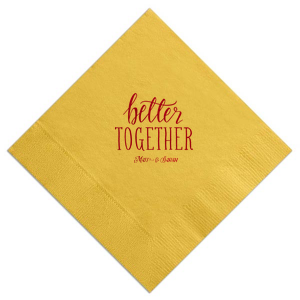 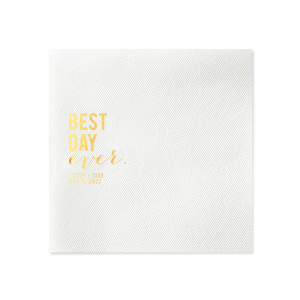 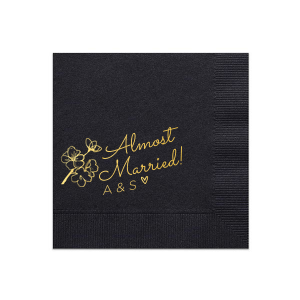 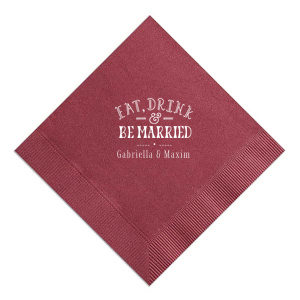 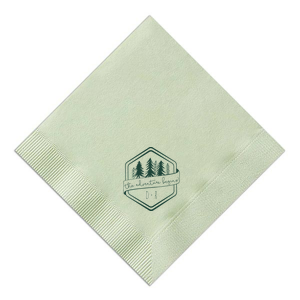 Give your guests the perfect disposable dinner napkin to use as they enjoy the bridal shower. 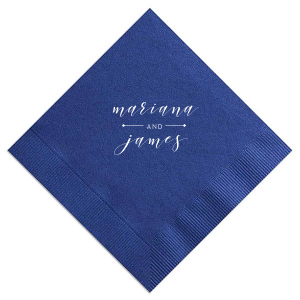 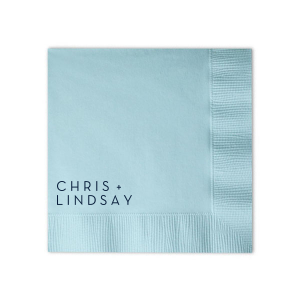 Use the FYP Customizer to create your own personalized bridal shower dinner napkins or choose from any of the designer-made looks above. 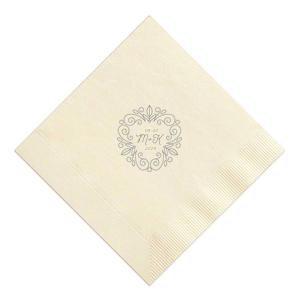 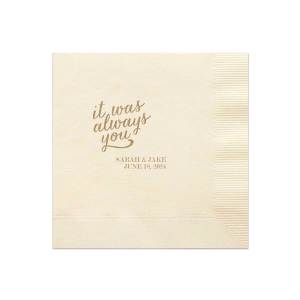 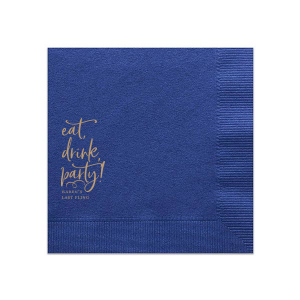 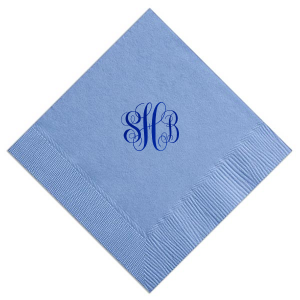 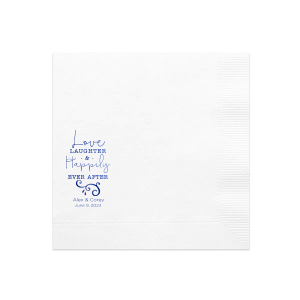 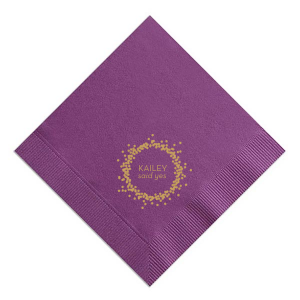 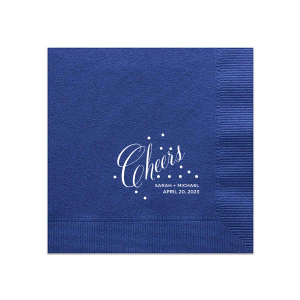 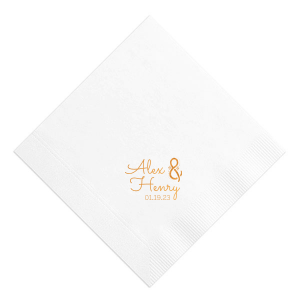 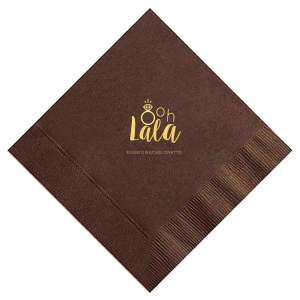 Your bridal shower guests will love the personal touch of custom dinner napkins, so get started designing today!